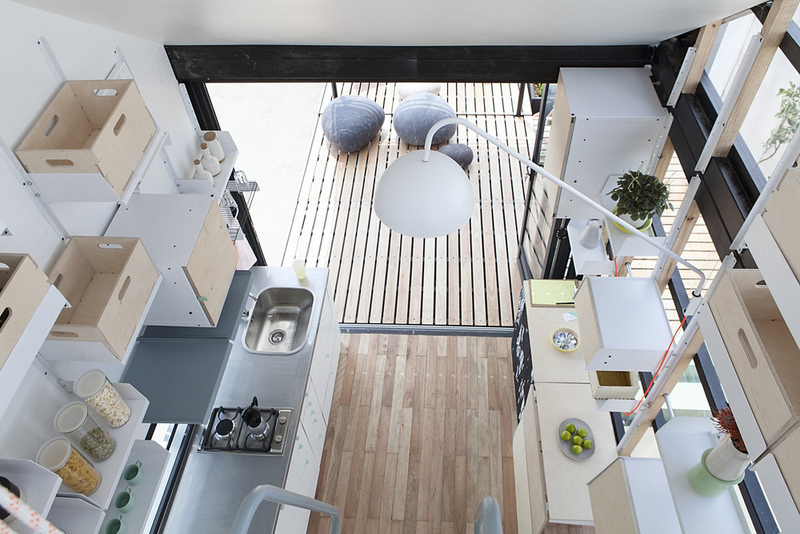 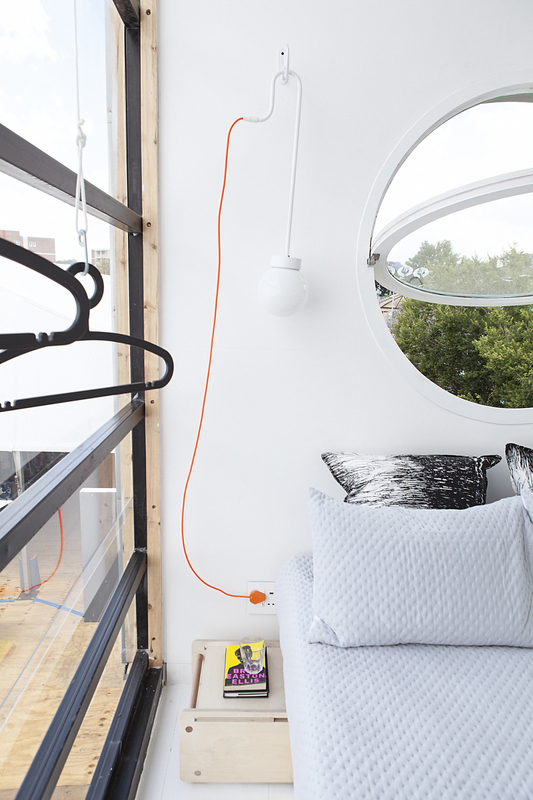 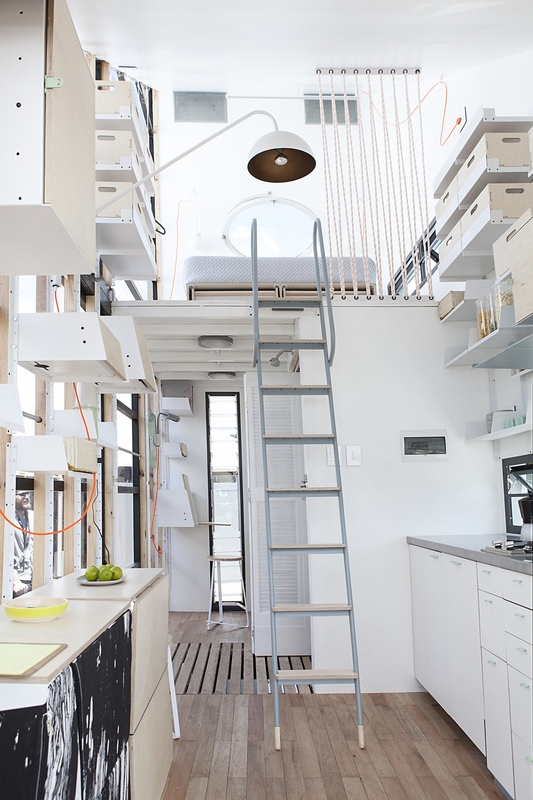 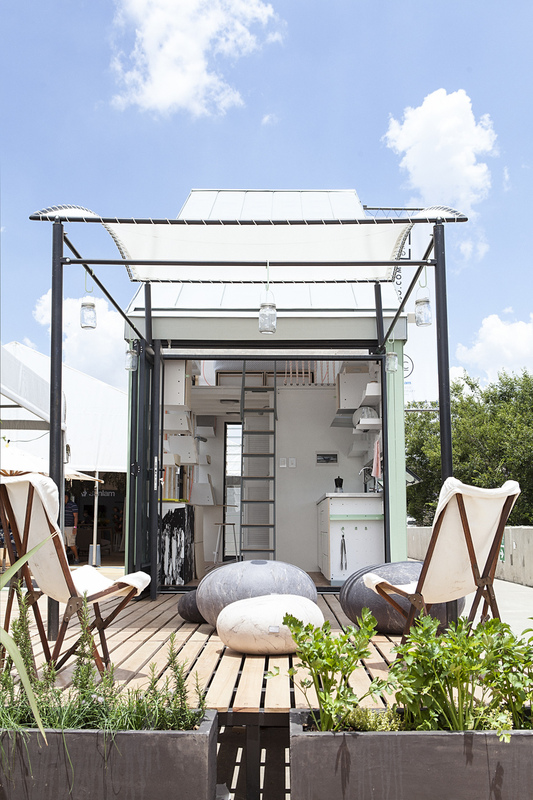 The POD Idladla is pre-fabricated, modular nano-home that has been crafted in South Africa and which will really provide an eye-catching, versatile space for you to use as you see fit. 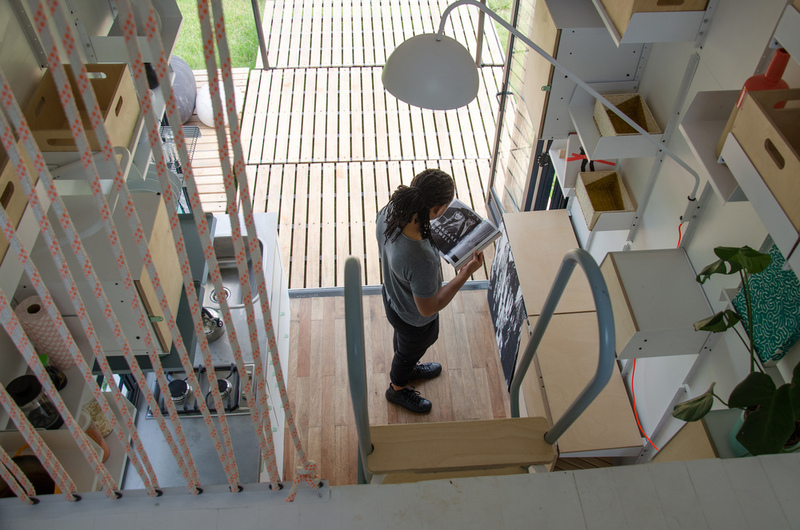 A home office conducive to creativity is something that we crave and with the POD Idladla, we might just have found exactly what we’re looking for. 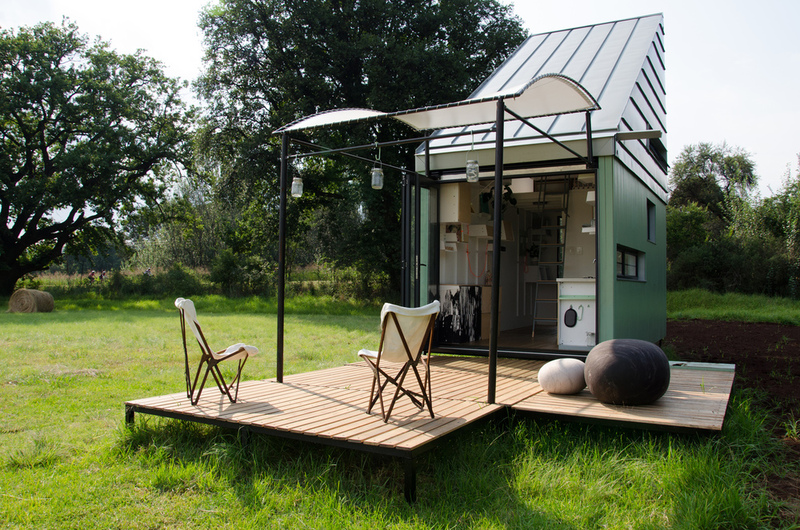 With a design that can be put together in a number of different configurations to suit your own particular requirements, the POD Idladla can range from small office workspace right through to a larger dwelling depending on how many of the pre-fabricated 17m square units you use.